Värttinä is a Finnish folk music band that started in 1983 in the village of Rääkkylä, in Karelia, the southeastern region of Finland. Värttinä shot into fame with the release of their 1991 album Oi Dai. 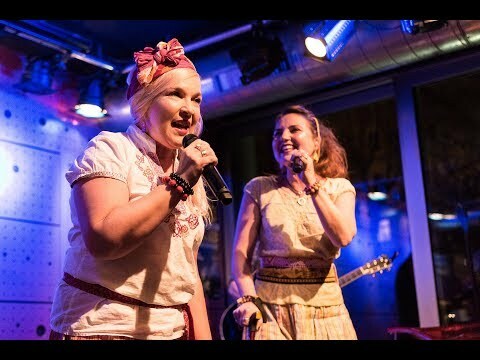 Currently the band consists of three lead female vocalists supported by three accoustic musicians using a range of traditional as well as modern instruments including kantele, violin, guitars, and percussion. 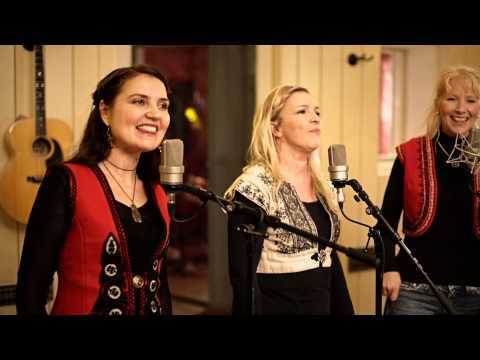 The vocalists Mari Kaasinen, Susan Aho, and Karoliina Kantelinen sing in the Karelian dialect of the Finnish language. The newest record called Viena was inspired by band's trip to Russian part of Karelia where they met traditional singers. 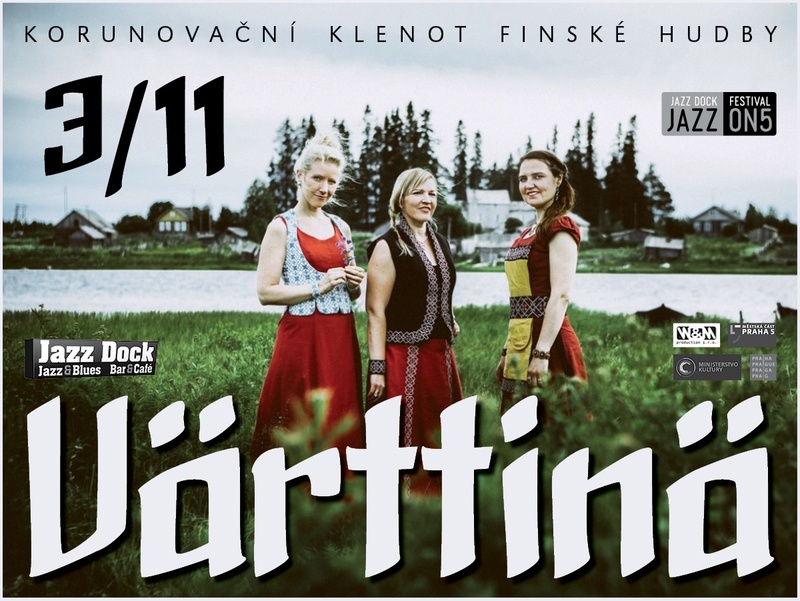 Although Värttinä's style is deeply rooted in ancient folk traditions the band always liked to discover new paths and approaches. At the moment they collaborate with a platinum selling Finnish rapper Paleface as well as with a swing band UMO for which they rearranged some of their most popular songs. Admission - presale: seating CZK 950, standing CZK 500, at the door: seating CZK 1050, standing CZK 550. No club discounts. Thank you for understanding. Seats reservation is possible only if you buy a ticket. Thank you for understanding. Legendary DJ Kardio will perform after the Värttinä concert!